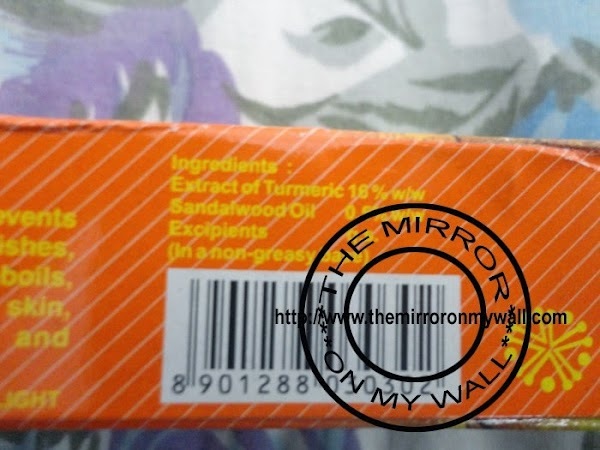 This cream has turmeric and sandalwood oil both help in clearing and curing the skin infections also turmeric is an antiseptic. 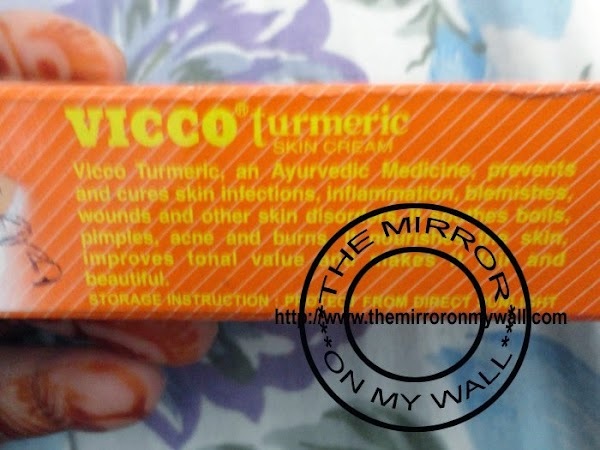 Vicco Turmeric, an Ayurvedic Medicine, prevents and cures skin infections, inflammation, blemishes, wounds and other skin disorders. It soothes boils, pimples, acne and burns. It nourishes the skin, improves tonal value and makes it fair and beautiful (on pack). The cream comes in orange tube packaging with yellow twist open cap. The color of the cream is yellow and the texture is like butter. The fragrance is a little stronger side but nice . This version has sandalwood into it but without sandalwood oil is also available in market. 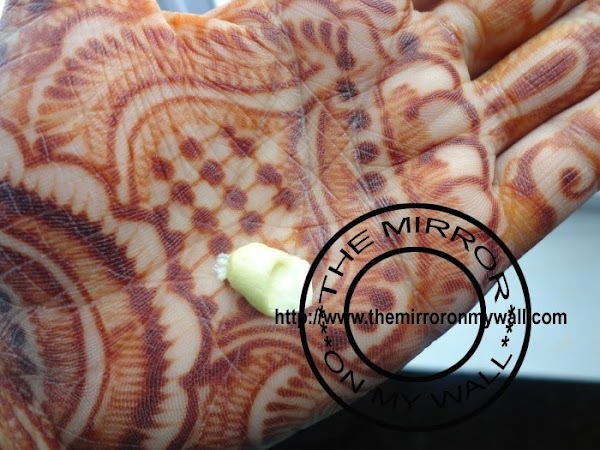 In summers I wanted to have a cream that can heel my skin can cure skin irritations that I normally get during summer. The cream gives a matt finish when applied and might be a little drying for dry skin gals. This is perfect for summers when you get skin irritations and pimples etc. it cures all skin problem and even out the skin tone. Always apply a sun block with this cream when you are going out. I am using this cream for about 2 months, every night before going to bed and in morning after bath. But when I go out I opt for some other cream as stepping out with this cream alone on my face would make my skin exposed to UV rays. This cream has made my skin soft and fairer. 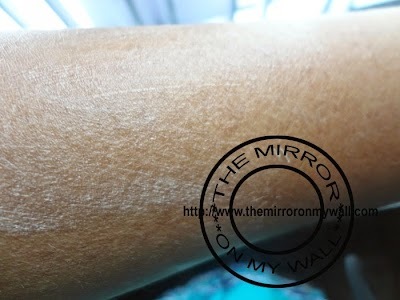 If you have dry skin you can’t use it in winters as your skin will fell a little stretchy. Multi purpose cream for my whole family(Cures cuts, burns and wounds). Regular use has improves skin tone. Yes, but only for summers. Pradeep I can understand that you want to use this product. You can order on line from many e-commerce site selling beauty products or you can get this at a medicine shop. This product is also available in a trial pack of 8 gm you can also buy this for trial. Yes it is good herbal cream for summers and trusted by many since decades. I still remember back in 2002 they changed their formulation from 1.6% sandalwood oil to only 0.5% and increasing of price. That followed by irritation in my skin. I had been using that product for almost 2 years. But with this new formulation I felt lots of changes. Like irritation, rashes, acnes. But the biggest change I noticed was oilyness ……just within 30 mins of using this crème my skin looked like deep fried paratha. Although in the morning after cleansing my face with mild soap felt good. I say too oily skip this crème ……or face consequences of over active sebaceous glands which I personally faced and was forced to stop using it within a week. Yes it is a perfect day cream during summers. I apply this at home when i don’t have to wear SPF and it soothes my skin. i have a dry skin but still m using this cream with sunscreen in day time this cream is really good. 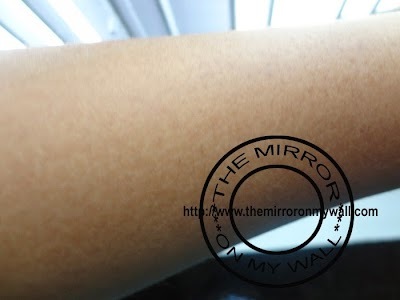 Yes, Archana i also found this cream good as it gives matte effect during day time in summers. 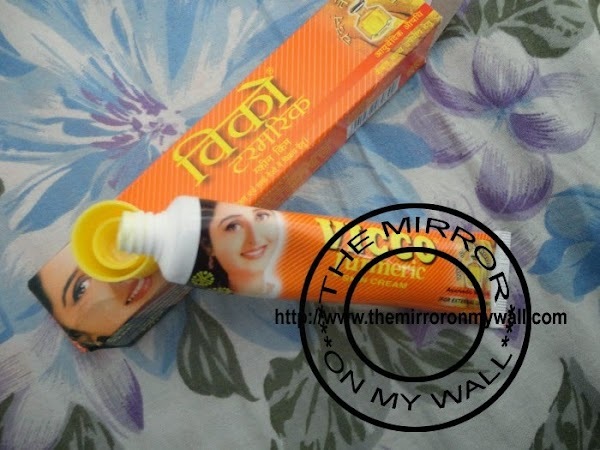 I sweat a lot in summers when temperature rises over 40 then this cream comes as a savior. I always use this after a face wash and toning my skin with a good toner especially with camphor in summers. which one is good for winters vicco turmeric or vicco turmeric wso? 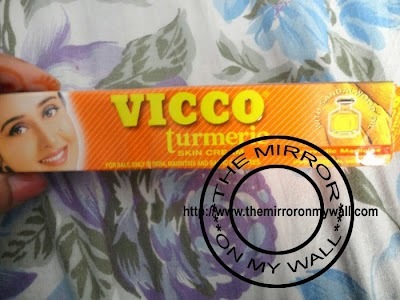 If you have oily skin then i would suggest you to try vicco turmeric but have normal or dry skin then you can try the wso version. The cream gives a little matte effect which is good for summers in winters it fails to give the enough moisturization. Hi.. My name is anu.. 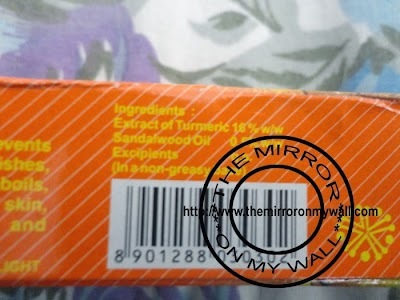 I have dry skin.. Can I use Vicco turmeric wso with mosturiser cream? Hi Anu Welcome to my blog I also use it with a moisturizer when I have dry and patchy skin during winters. But in summers I us it without moisturizers as they make me sweat and I love the matte effect of Vicco turmeric. It is better to use on kids above 5 yrs. Hi,, my skin is soooo oily and sensitive skin and I have pimpke with pus and marks ….can I use Vicco ? Or Vicco wso? Use the other variation which comes without Sandal oil. Hi, I have a dry skin so which vicco cream can i use to get a fair skin?? Hi i am priya, can this cream really removes pimples and darkspot please tell me. My face was full with pimples but now it’s better than past.Now I am facing a problem that is my face is full of blackheads and darkspot.So which cream I should use? can I use the vicco terminic wso cream in winter for dark spots. I haven’t used the other variant of this cream so not will be able to comment on that. This cream gave an even tone to my skin and reduced tan. What is the different between this vicco two types crème??? One is with sandalwood oil and the other one is without. What are the different between vicco two types crème?? ?I want to really know this cause I am use this vicco crème but only one.but here I seen the two types vicco.